Furuno's cable assembly consists of two cables joined together as a Siamese cable. 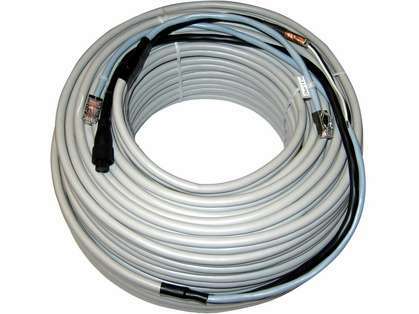 The data cable portion is supplied with RJ45 (Ethernet) connections on each end. The power cable portion is supplied with a 3-pin connector for the display end while the DRS end of the cable has no connector. 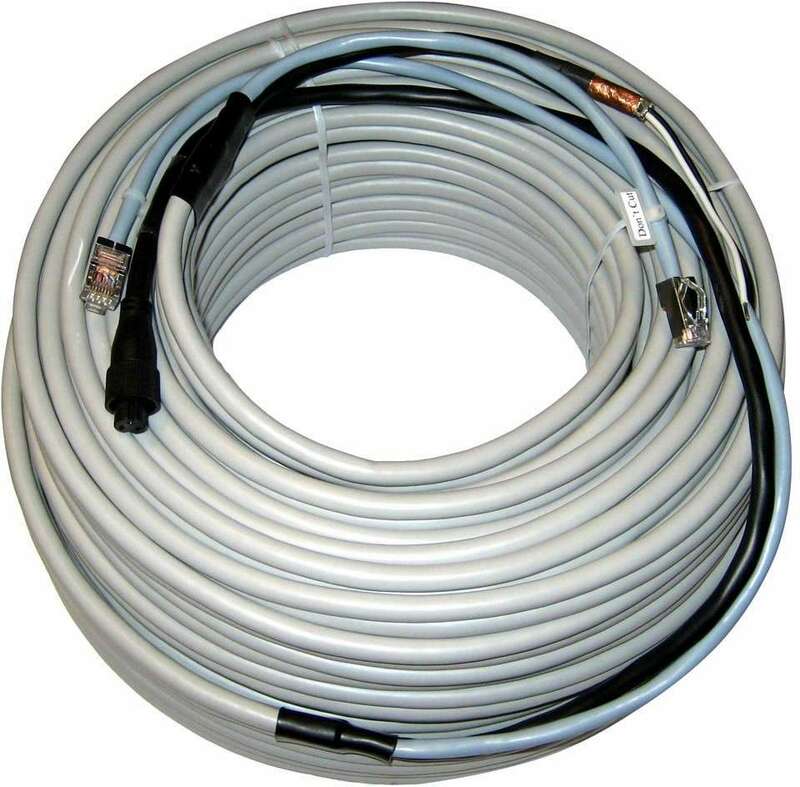 *Please note that this cable is for the NavNet 3D DRS sensors from 2kW to 12kW.